Safarilink / Barefoot tree planting day @ Ngamia Secondary School, Nakukulas – Turkana East. 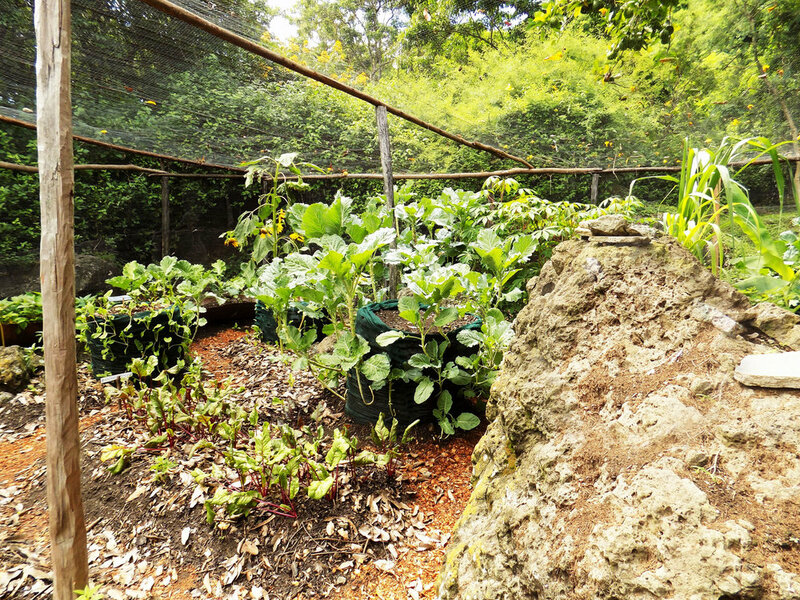 Barefoot Soulutions is a Kenyan start-up specializing in tropical permaculture. The team were sub contracted by Tullow Oil in July 2017 to design, implement and manage a number of working demonstration farms in partnership with local community groups. 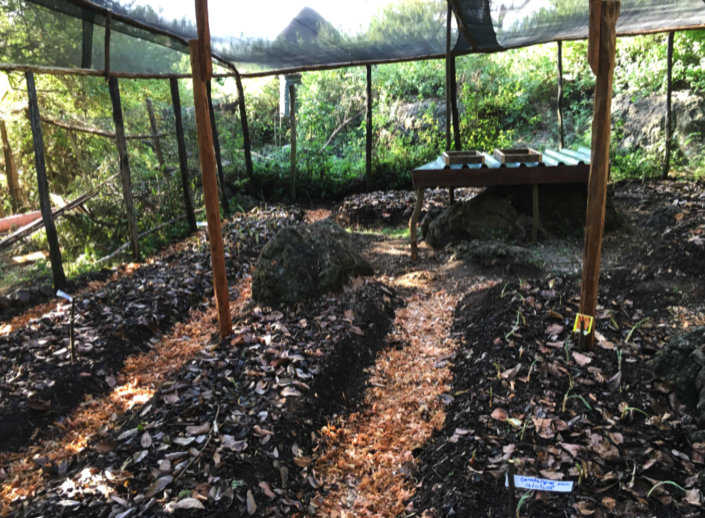 In September 2018, Safarilink jumped on board and together the trio embarked on a tree planting campaign that saw 200 mixed variety seedlings, including the superfood ‘moringa’ dug carefully into the soil by students and teachers of Ngamia Secondary School. Harsh, inhospitable, 8 billion black rocks. Lake Turkana land is Kenya’s far north and unlike anywhere else in the country. Thousands of years ago this was once a lush wetland where our earliest ancestors roamed, the fossilized remains of one discovered 1.6 million years later by a team of sweaty archaeologists who promptly re-christened the area ‘The Cradle of Mankind’. Hosting the world’s largest permanent desert lake this region is uniquely under-populated and holds the title of Kenya’s poorest, driest and hottest county. Stuck right up on Ethiopia’s southern border this arid place occupies a vast empty space on the map, shaded yellow right across the sweeping breadth of the Great Rift Valley. Africa as a whole is on the march, urban centers have replaced fly ravaged shack-scapes and flying high above this still empty landscape for the fist time the dust from a hundred thousand hooves far below quickens the heartbeat… where did all the grass go? The challenge of our generation is regeneration - and this is Barefoot’s mission. The ‘Alaireng womens group work closely with the Barefoot team learning and implementing Permaculture practices on a daily basis. “Desertification is a fancy word for land that is turning to desert,” said Allan Savory in his widely acclaimed 2013 TED talk on holistic land management - and it's happening to about two-thirds of the world’s grasslands, accelerating climate change and causing traditional grazing societies to descend into social chaos. Solutions exist in theory but it’s the practice part that stumps most. To this end, Barefoot had been sub contracted to set up a series of agro-ecological demonstration sites together with select members of adjacent communities who would train alongside our team in anticipation of the day when they would take over the full running of the sites and their associated value chains – of which Moringa is just one. Fresh Moringa leaves being naturally dried in the Turkana heat – before being turned into high grade powder. Akiro Amana Analaireng is the name of the main farm site and tree nursery - ‘Demonstration farm in the desert’ is the literal translation and it is from here that several pick up loads of indigenous and exotic seedlings were selected and taken to the school for the Safarilink sponsored tree planting /out grower program. Along with a fine mix of indigenous species like desert dates, acacia melifera, henna and flamboyant came 100 young Moringa oleifera and Moringa stenopetala; one of the most nutritionally dense plants in the world whose leaves once dried and crushed into powder occupy pride of place amongst the world of ‘superfoods’ whose global market value is projected to increase at a compound annual rate of 16% in the coming decade. Both species of Moringa thrive in hot, sandy places –the oleifera species (originally from India) grows in abundance along our coastline and is favored by the Giriama as a tasty green vegetable, but it is the indigenous stenopetala that gets us excited; the leaves of which are darker and larger in size and when eaten raw, added to boiling water for a super-tea or dried, crushed and spooned into a cute packet for sale (see below) bring in a tidy income for the farm, community and one day the school too. 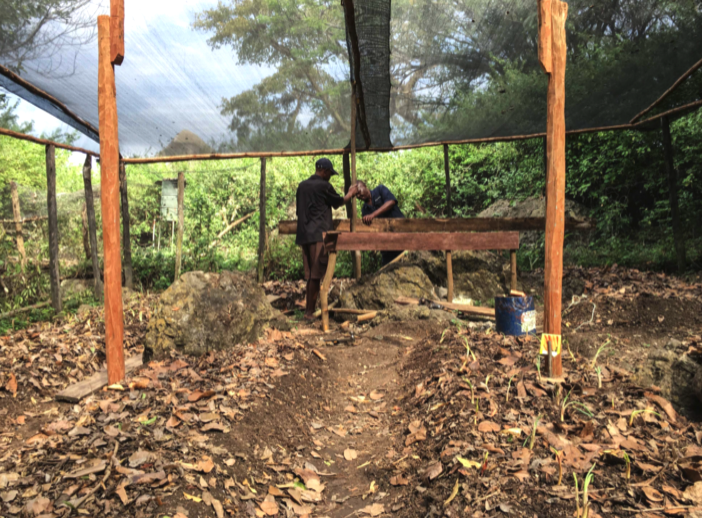 The farm produces its own organic moringa powder – from both species – with the school set to be our first out grower. = All organic – all brilliant. Earlier on that week the students received a farm tour (that included a cup of fresh moringa tea at the end) and upon our arrival at the school the team quickly got busy with a mechanical hole-digger... noise, sweat, heat, dust and many tiny seedlings in whose future canopies lies so much potential. 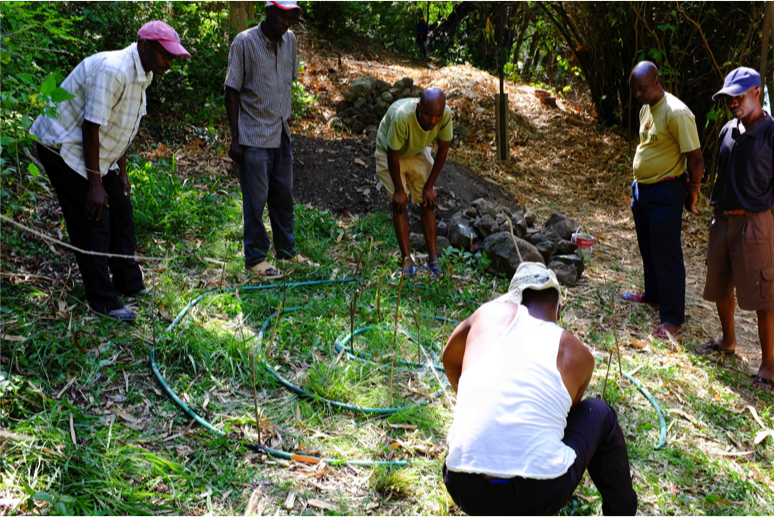 Each student was allocated one moringa and one indigenous tree to nurture over the coming months and a competition of ‘whose tree grows the fastest’ initiated with a prize awarded at the end of the year. In summary, tree plantings don’t get more exciting – or cooler than this – an essential realization to make as we face down the future as a country whose very future lies in the hands of its young people – and the natural world. A word from the training department! We learn as we work! 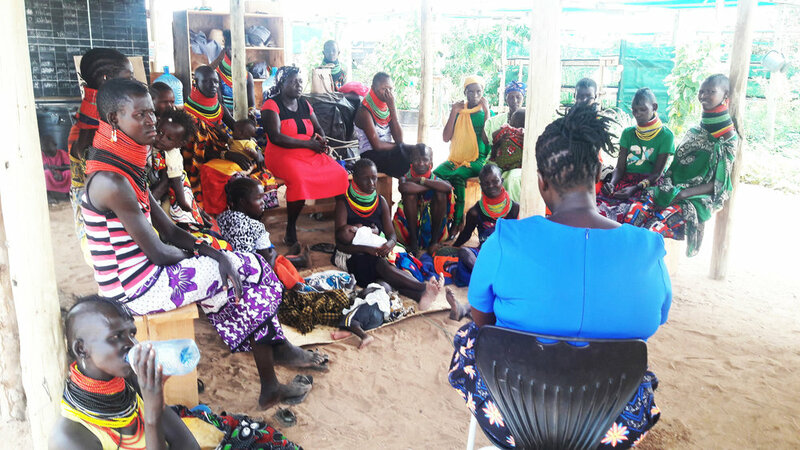 On a daily basis, the barefoot training department takes the Nakukulas community ladies into sessions of training; both hands-on as well as theoretical. 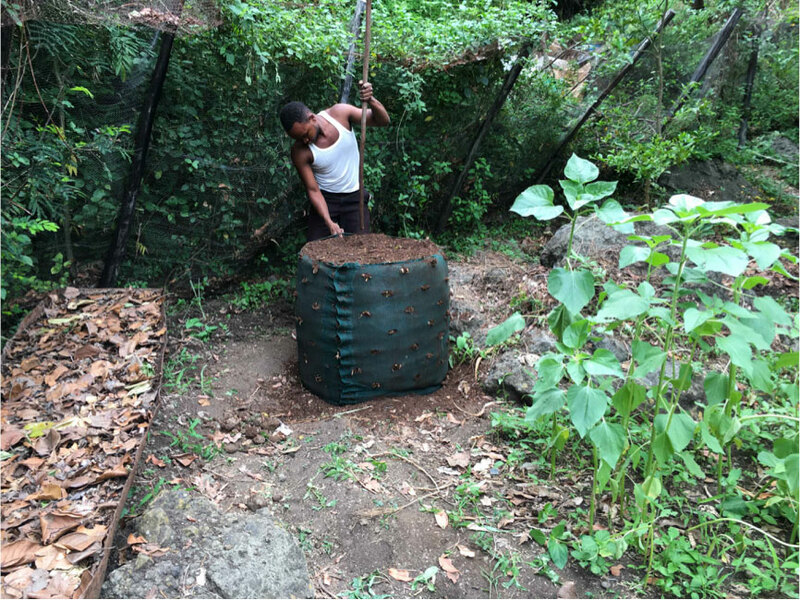 The training's range from nutrition, composting using worms, nutrition gardening, tree planting, soil enriching techniques, crop protection, propagation, basic financial (saving, budgeting) hygiene among others. The hands-on training help the women know how to work on the farm, with the theory training enabling them to know the background of what they do on the farm. Turkana being a pastoralist community has the locals inexperienced on agricultural issues. The community based women group, learns how to be trainers for the rest of the community. The ladies are also equipped with life skills i.e. 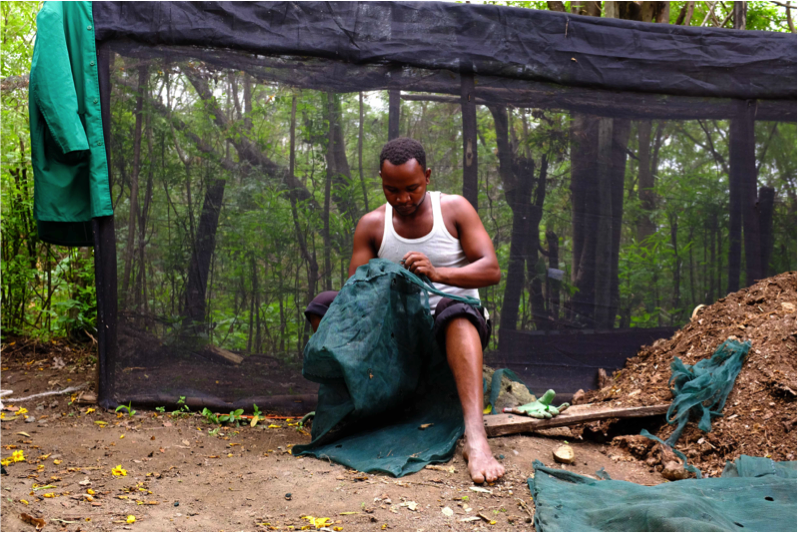 financial and hygiene that enable them to be independent and take better care of their families. The ladies are eager to learn and they insist on other training like charcoal making, baking, soap making among others. 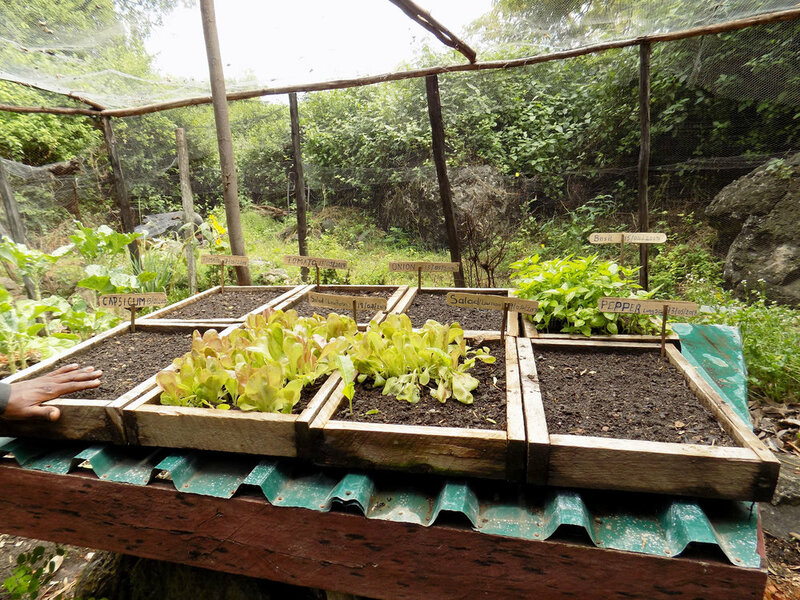 The ladies of the community are taught on our demonstration farm that has drip-line nutrition gardens where we grow herbs, green vegetables, moringa, salads, lemon grass, neem trees among others. The nutrition training made a big impact on the women. They were surprised to know that lemon grass cures stomach problems, and that moringa has seven times the vitamin C of oranges, three times the potassium of bananas, four times the proteins of eggs, four times the vitamin A of carrots and four times the Calcium of milk. Namoni one of our ladies reports that she has learnt that if she has no fruits, she can drink the healthy vitamins from the moringa tree. Akale remarks: "kumbe moringa ni dawa ya kimaajabu”? Translates that moringa is indeed a miraculous tree. Anna was surprised to learn that the composting worms are hermaphrodites! 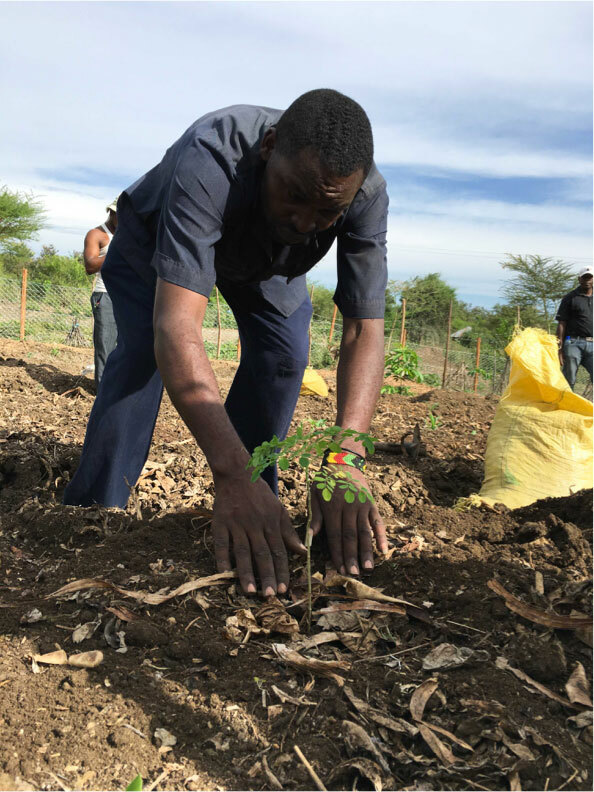 Training on enriching the soil for example, mulching, cover crops, use of compost as well as companion planting is among the training that could see the transformation of the potential Turkana. Our big challenge is now convincing the girls to eat salad. Tasting classes are coming up soon to get the ladies gain new taste buds;). Our satisfaction comes from the joy when the women notice how their soils have changed in a short time with the right input, having them get new diverse food, and when they ask for lemon tea. We know we have created an impact. Barefoot promotes the training because with knowledge dispersed, our goals of replicability, scalability and success are possible!